2010. A New Decade, who cares? Gone is 2009, welcome 2010, a new decade. 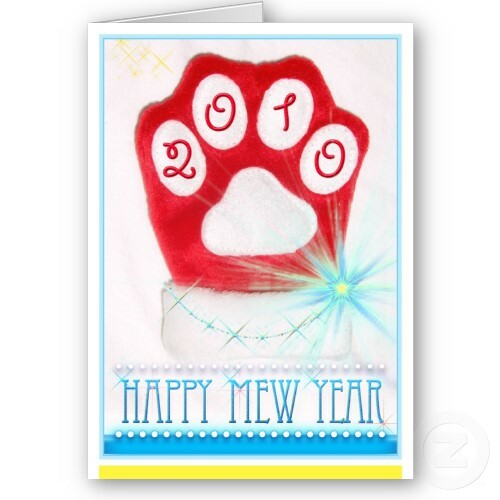 May your 2010 be filled with good memories just like 2009. Yeh right, I hate new years, maybe because it means school is starting. I still got 10 days (make that 9) till school starts, and I still don’t have a CCA (screwed up CCA system). So now what? I’m now in front of the computer while waiting for the dreaded 2010 to come. I won’t post much, will post another 1 on how I spent this holiday anyway. Pass every subject, get a GPA of 2.8, checked! To spend my time bla bla bla, ok except for the first one, I didn’t change much. I just can’t do those that have to do with my personality, drastic changes can’t happen. So will I do a 2010 resolution? The answer is no. I now don’t find a point in doing such things, maybe I will do a reflection on 2009 next week, but no to resolution.